A few simple ways to make your life easier. Every year technology in the tax industry is getting better. 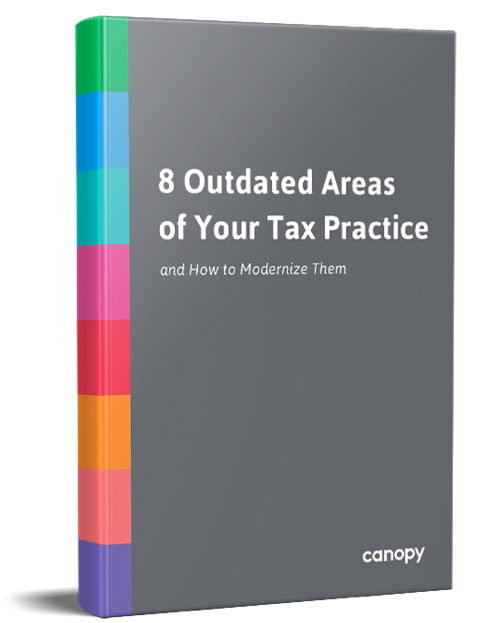 Keeping on top of what’s available is essential to running the most efficient and profitable tax practice.